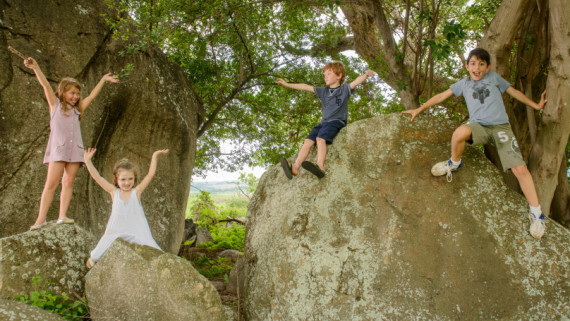 When you arrive home, all your stress has just disappeared – this is how Bart and Peggy Roef, residents at Likweti Bushveld Farm Estate describe how they feel when driving home through Likweti Estate. Bart and Peggy Roef, new owner residents at Likweti Bushveld Farm Estate. Likweti Bushveld Farm Estate is an eco-sensitive residential estate located on the Curlews road, just outside of White River. 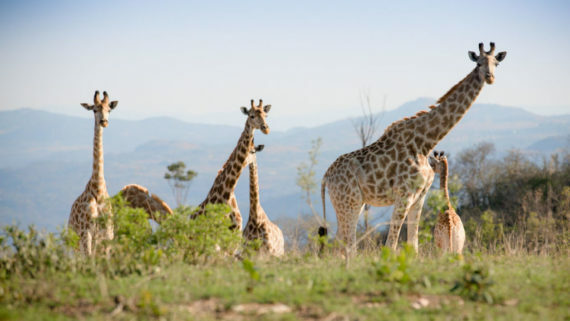 With 216 bird species and free roaming plains game such as zebra, giraffe, kudu and more, it offers residents the chance to live as close to nature as possible. Originally from Belgium, Bart and Peggy have been living in South Africa for one year and chose to settle down in the Lowveld. 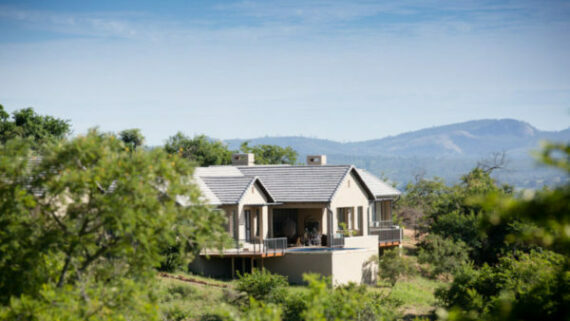 After viewing several estates across South Africa, they decided on Likweti Bushveld Farm Estate. 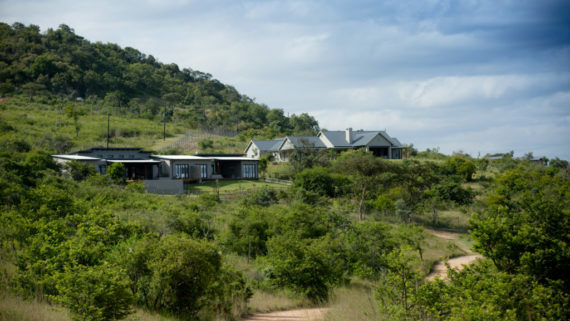 Passionate about what Likweti Estate has to offer, Bart and Peggy describe how they love living in an environment where nature and wildlife are so close to their house. “We love how the estate blends in with the natural bush” says Bart. The peace and quiet you experience at Likweti is what makes it so special. 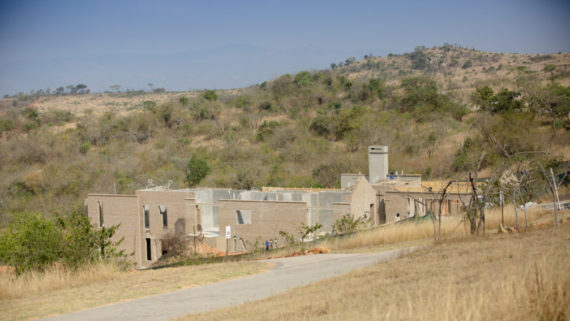 Bart describes Likweti Estate as so much more than just your house alone. 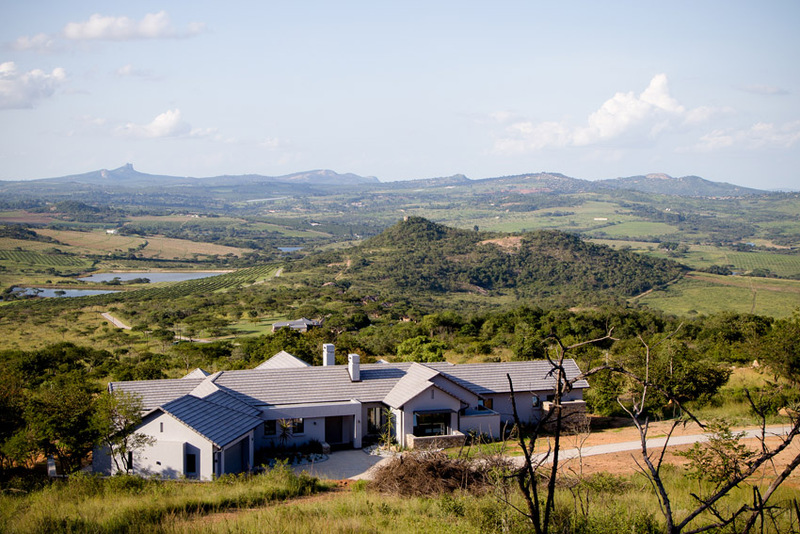 There is plenty of space to explore on the 765 hectare estate property with a number of breath-taking viewpoints, “a sun-downer paradise” agrees Peggy. What’s more, the 3km scenic drive from the main gate to the estate is a chance to open your windows, breath in the fresh air and relax. Bart says “you always wonder what you are going to see today, and when you walk in your front door, you feel relaxed“. Despite being just 20km from Nelspruit and 10km from White River on tar roads, you really feel like you are far away from the hustle and bustle of city life but shopping and schools are just a few minutes away. “The Kruger Park is also a short drive from Likweti, it really is the best of both worlds” says Peggy. 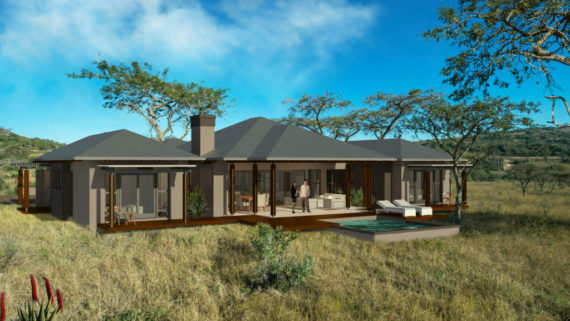 The Roef’s believe they had luck on their side as they chose a building package offered by Likweti Estate with an impressive design that happened to be exactly what they were looking for. 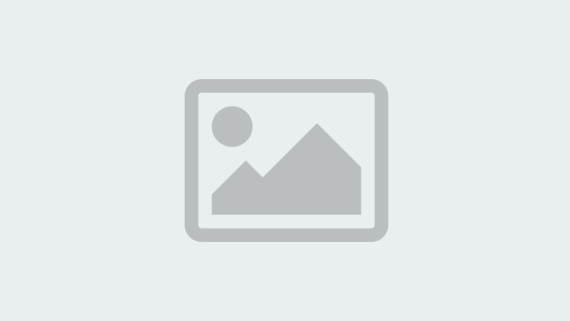 After meeting the experienced and reputable on-site builder, Bart and Peggy’s home was adjusted to their personal taste and they moved in, in just under 7 months. Completed home at Likweti Estate. The Roef’s chose a building package that happened to be exactly what they were looking for and moved in after just 7 months. 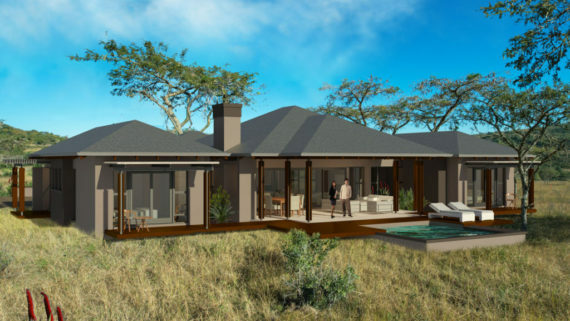 Likweti Estate launches second phase!